Language: English. French in certain areas. Vancouver: the only big city I have visited in Canada, it was a city that I absolutely adored. Very active people, very scenic landscape (mountains and snow, ocean, Stanley Park all right there… need I say more!) and very delicious food (visit Granville Island and you’ll get what I’m talking about). 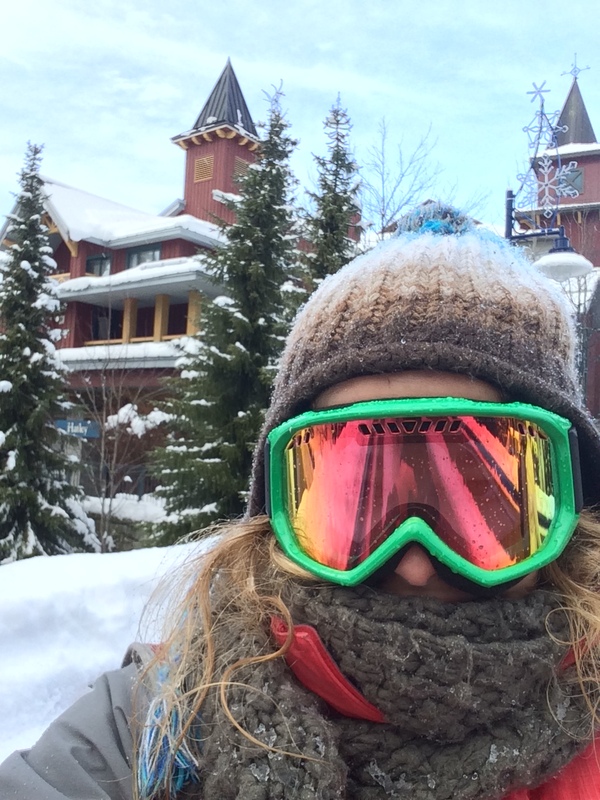 Whistler: snow-bunny PARADISE. So much snow! They also say that if you go in summer time, it’s got some epic mountain biking parks. 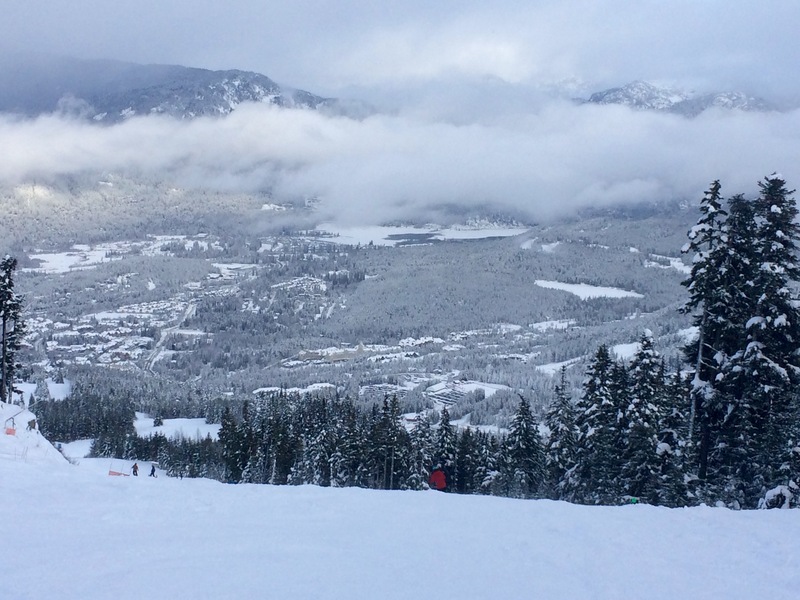 Alberta: if you need more snow than Whistler, head on up. My mum lived here for a few years and she used to ski to work! Way better than taking a bus. Niagara Falls: one of Canada’s most well known tourist spots, these falls should be on everyone’s bucket list. Canada has a similar relationship with the US to what New Zealand has with Australia. They hate being confused with Americans, they are each other’s greatest rivals – but at the same time, there is an underlying love for thy neighbour. Weirdly, Canada has the highest consumption of macaroni and cheese in the world. Although Canada is the second largest country in the world (by land mass), only 0.5% of the world’s population actually lives here. If a Canadian greets you with ‘Bonjour’ it is more than just a hello; they are testing whether your preference is to speak English or French. Therefore only respond with ‘Bonjour’ if you want to continue speaking in French, otherwise you might start seeing some annoyed Canadians!